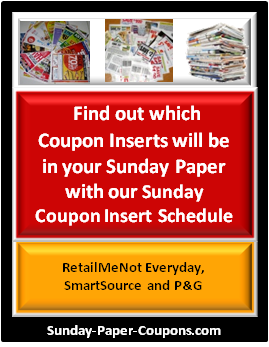 The 4-30-17 Sunday Coupon Preview is provided so that you can see the contents of upcoming Sunday Coupon Inserts and know what coupons will be in them. This will help you to determine how many Sunday newspapers to purchase and allow you can pre-plan your weekly grocery trips. 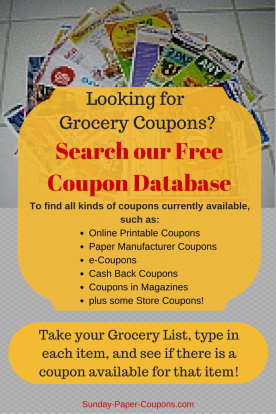 If you don't see many good coupons, or coupons for products that you would purchase, then there's no need to purchase a lot of newspapers. 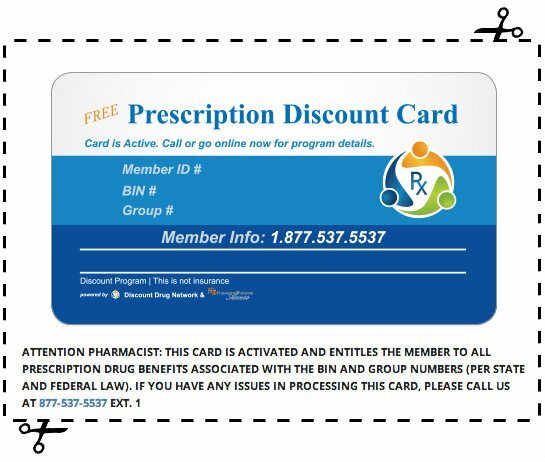 The coupons that are provided in each Sunday Coupon Insert may vary by region, so there may be a few more or a few less coupons in your insert than in another region.